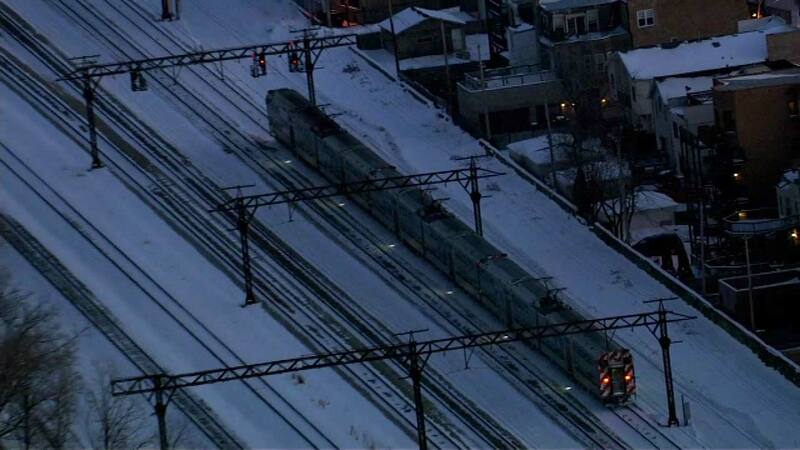 CHICAGO (WLS) -- Metra Electric trains experienced delays due to power issues as switching problems at Union Station created delays on three other lines, officials said. Electric trains in both directions were halted between 51st and 115th Friday evening as crews worked to fix the issues. The outage affected South Shore trains as well. Trains #341, scheduled to depart Millennium station at 6:30pm arriving 93rd/South Chicago at 7:09pm, and #141, scheduled to depart Millennium station at 6:38pm arriving University Park at 7:39pm, did not operate due to the earlier electrical power issues, Metra said. Switching problems at Union Station caused delays in both directions on the Milwaukee District North, Milwaukee District West and North Central Service lines. Those lines were operating on schedule as of 7:30 p.m., Metra said.